As many of you may know I am an avid reader, and I will not deny that on the few date nights my husband and I get we sometimes end up at our local Barnes & Noble. Yes, bookstores still exist! I also really enjoy spending time alone at the Folsom library. It is a beautiful library where I can stock up on books for Luna and for us, as well as, videos or music. I think some people these days have forgotten libraries are great places for knowledge and free entertainment! The Body Book by Cameron Diaz - I browsed through this while drinking tea at Barnes and its amazing and had to come home with me. Money: Master the Game by Tony Robbins - My husband and I enjoy reading the same books once in awhile, and we like to read it simultaneously so we bought two copies! This book has great reviews thus far and whats even better is that 100% of the proceeds are being donated to Feeding America. I am all for some financial education and donating! The Book of Psalms (Barnes & Noble edition) - During the holidays Barnes & Nobles usually has a lot of fancy editions and this was one of them. Its a small beautiful book that I can carry with me which is great! What better than a daily Psalm for some uplifting! Husband's Secrety by Liane Moriaty - Great read with suspense! 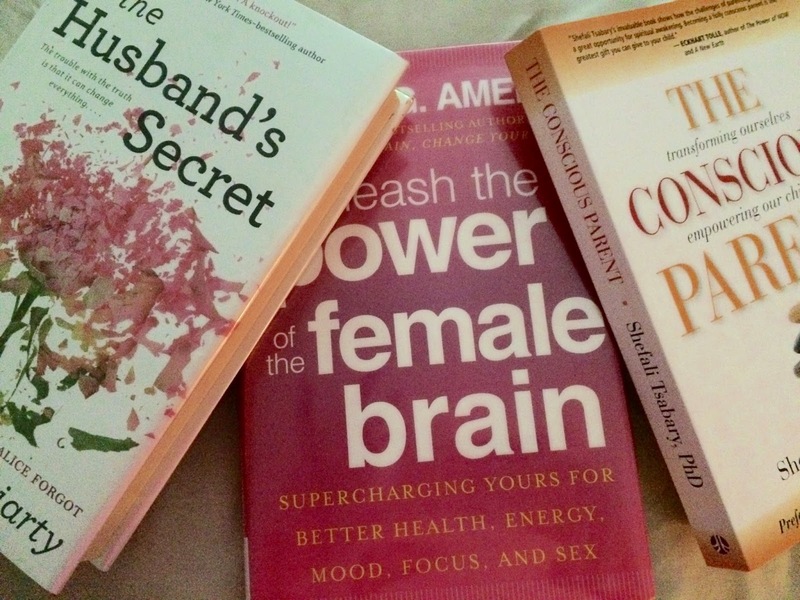 Unleash the Power of the Female Brain by Dr. Daniel Amen - I am almost done with this one, and I definitely recommend it to all the woman in my life! 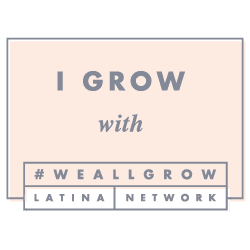 The Conscious Parent by Shefali Tsabary, Ph.D. - I always have at least one parenting book in my rotation and this is the one to get right now! I am taking my time reading this because it is very deep, and I like that she focuses more on the issues that come into play in the parents parenting style. If your a parent check it out! If any of you have any book suggestions, I would love to hear them.